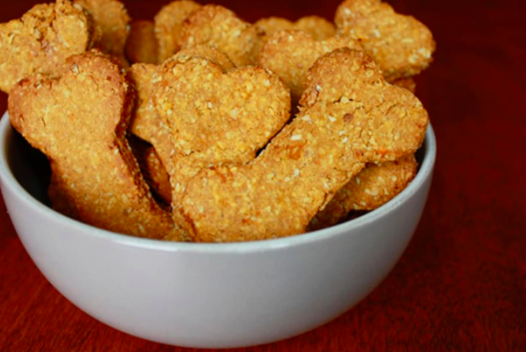 These grain-free bones are made with almond meal and coconut flour so they're guilt-free too. 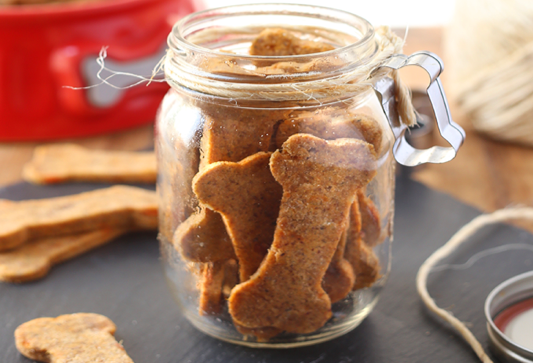 Your pup will go bananas for these treats packed with the fiber-and-vitamin-rich fruit. 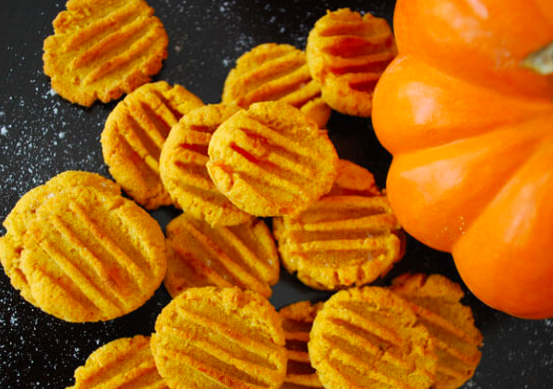 These bites are a pup's Thanksgiving dream come true—the pumpkin is packed with fiber, so it can help with your pup's digestion and keep them full. 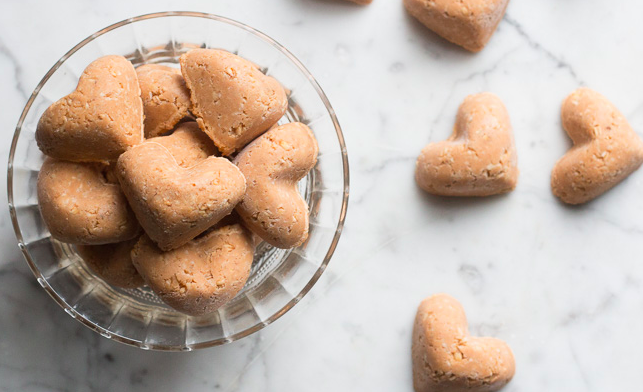 Perfect for pup celebrations, the apples in these treats are a great source of fiber, vitamins A and C, omega-3 and -6, and antioxidants. 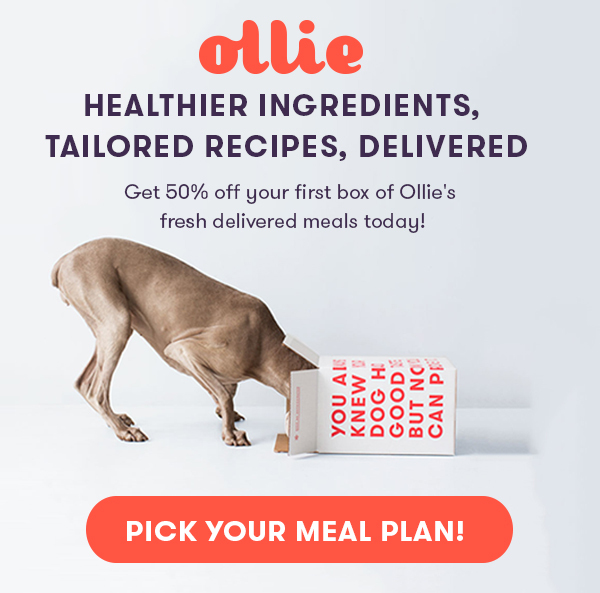 Have you ever met a pup who doesn't like peanut butter? Not only is it a good source of protein, it also contains heart healthy fats. 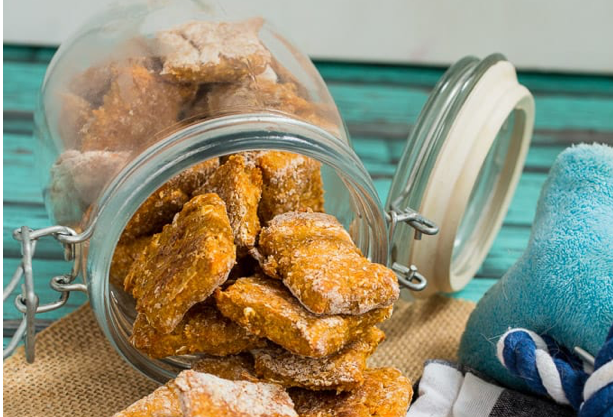 The oats in these easy-to-make snacks are a great source of soluble fiber. 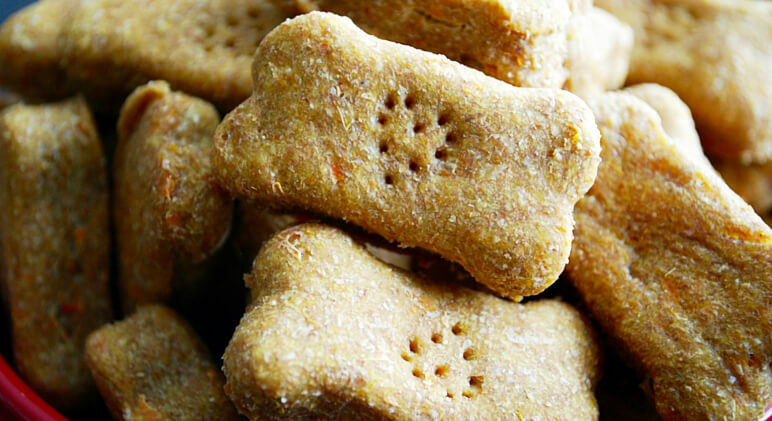 The carrots in these sweet treats can help improve your pup's coat color and eyesight. 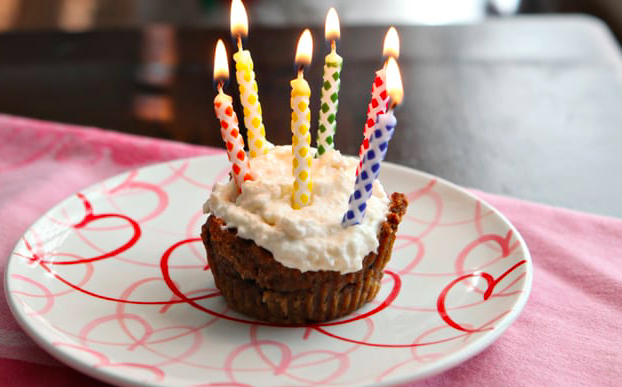 These treats are made with gluten-free flour. 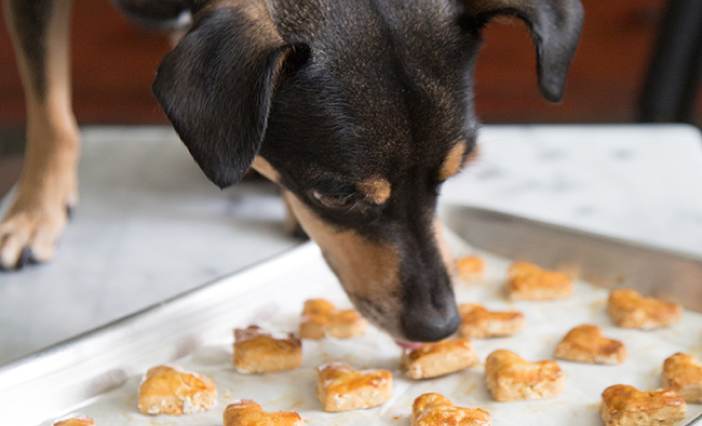 Because pups with food allergies deserve treats too!